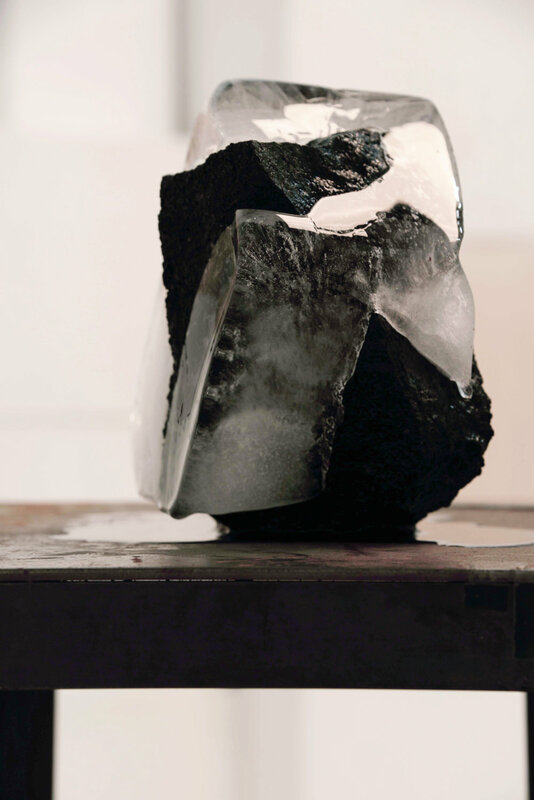 'Untitled', (volcanic rock and ice), 23cm x 30cm x 16cm. 'Intermediate', (volcanic rock and ice). 'Intermediate. ', (volcanic rock and ice).